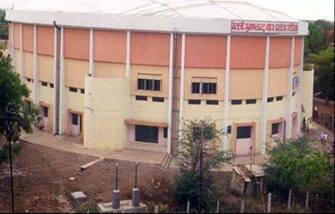 Anant Krida Mandir, Indoor Gymnasium Hall for Gymnastics and Multipurpose use. 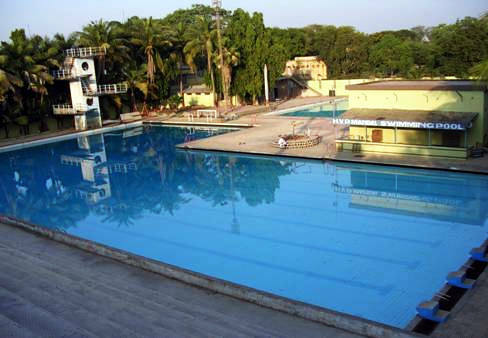 The Mandal possesses two Gymnasia of 75' x 120' and 65' x 45' respectively. 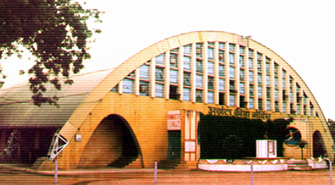 The Gymnasium is equipped with modern gymnastics equipment along with other indoor games and activities. It provides space for Ground Gymnastics, Balancing Beam, Un even bar, Parallel bar, Vaulting Horse, Roman Rings, Pommelled Horse & Horizontal bar. 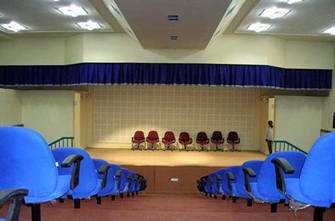 It has also galleries to accommodate 3000 spectators. The College have 100 acres land on which different play grounds and courts have been laid out. 4 cemented Basket Ball Courts, 1 Football court, 1 Hockey court, 2 Cricket Pitches, 3 Volleyball courts, Two Tennis courts, 4 Kabaddi courts, 3 Kho-Kho courts, Two Handball courts and facilities of one court each for Korfball, Netball, Soft ball, Ball Badminton are available. Also there is arrangement of Archery Range. 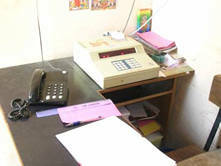 There is a Modern Health Centre. 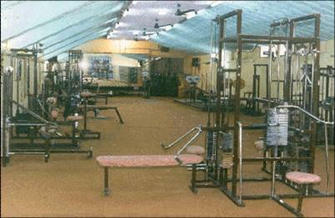 It is utilized for training and exercise of athletes. The centre is equipped with total 40 equipments prominently inclusive of Sona Bath, Steam Bath, Walker, Trimmer, 12 Station Multi Trainer, Weight Training Apparatus etc. 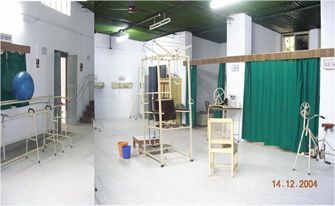 Parafin Wax Bath, Short Wave Diathermy, Micro Wave Diathermy, Moist Heat Therapy Unit, Inter Frential Therapy Unit, Timpac Muscle Stimulator, Ultraviolet Lamp, Infra Red Lamp, Ultrasound Therapy,Foot Massager, Parallel Bar, Walking Steps, Shoulder Pulley, Shoulder Wheel, Grip Presser, Finger Co-Ordination Board, Cervical Traction, Lumber Traction, Finger Pully, IMI 1494 Gymnic Ball 33”, Stationary Bicycle Exerciser, Ankle Exerciser, Posture Training Mirror, Multi Exercise Unit, Sliding Set, Weighing Machine etc. 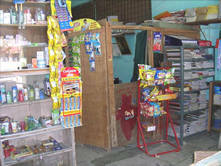 The college has established a consumer co-operative store to sell the goods of daily use at concessional rates to the students. 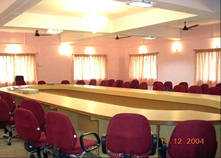 Canteen facility is also available for snaks, tea, coffee & refreshment. 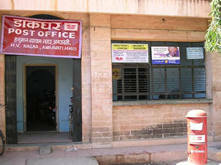 Government has opened Hanuman Vyayam Nagar Post Office in our college campus. 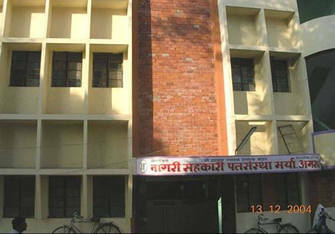 The Mandal has also in its campus a dairy unit which is supplying fresh and pure milk to the students at moderate rates.